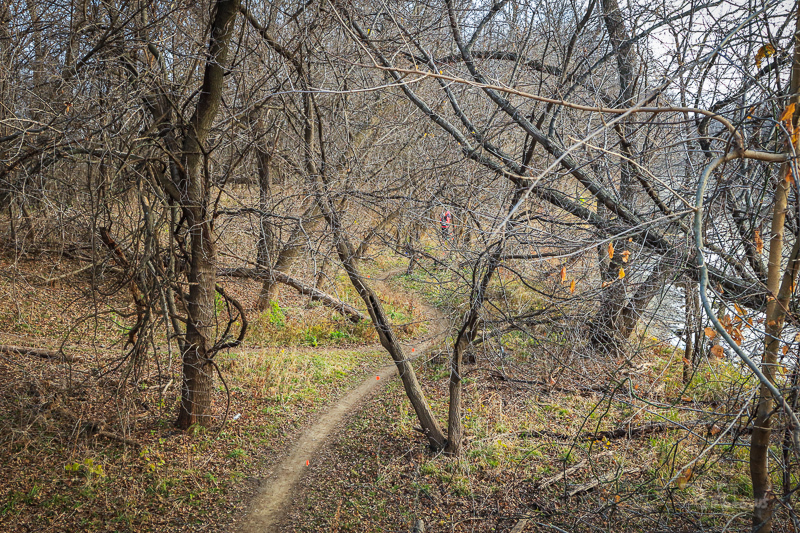 This hidden gem takes place the first weekend in December and combines single track dirt trail with a hint of paved bike path as you wind down the Sycamore Trail along the Des Moines River. 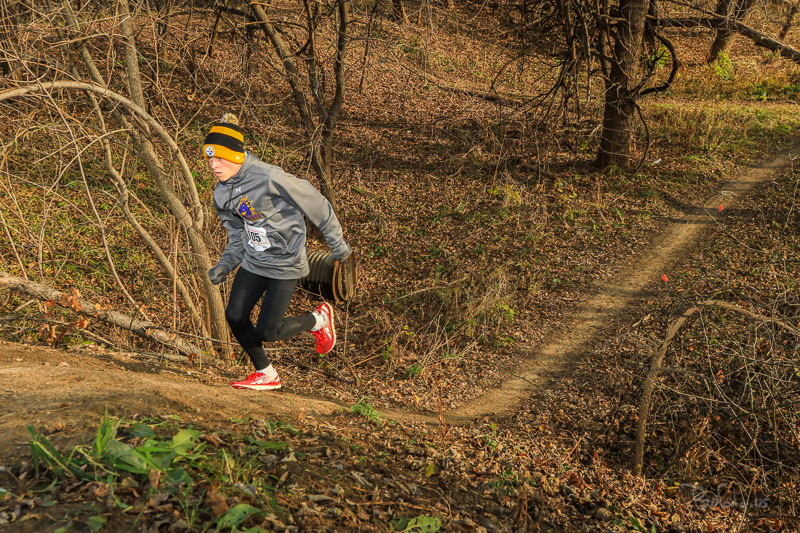 Unpredictable winter weather in Iowa has brought rain, snow, and negative temps but has also brought picturesque 50 degree days and some of the fastest dirt trails in the state. Since 2012, the Sycamore 8 has been voted runner up for the "Top Cross Country Race" by the readers of Iowa Momentum Magazine. 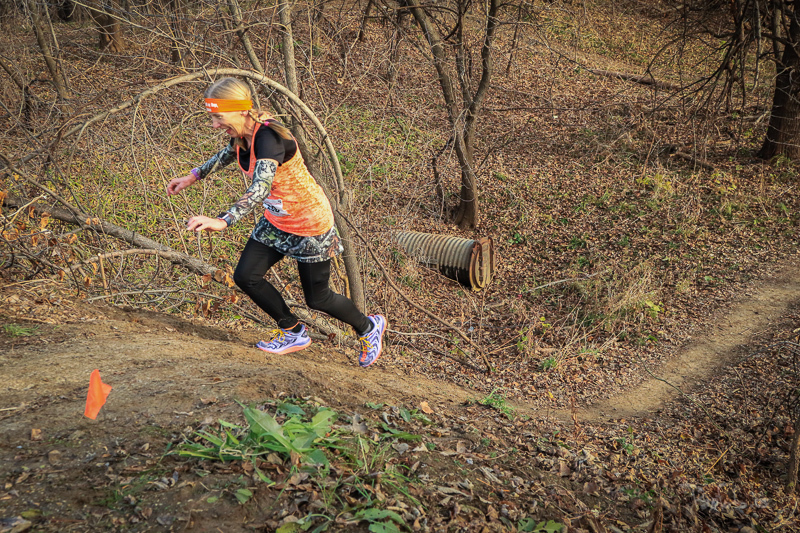 This race caters to veteran and new trail runners alike. 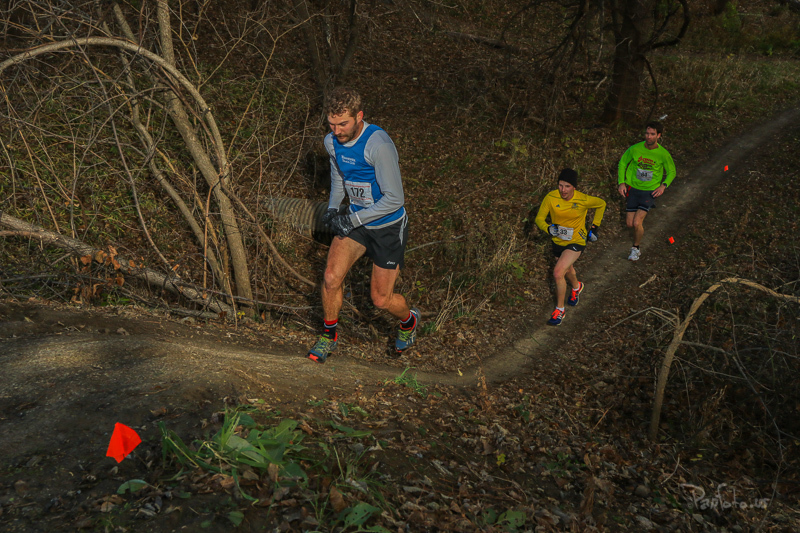 With rolling single track, vast views of the Des Moines River and ever present wildlife, you don't want to miss your chance at a Des Moines tradition of capping off the racing season. Register early as entries are capped at 300 participants. 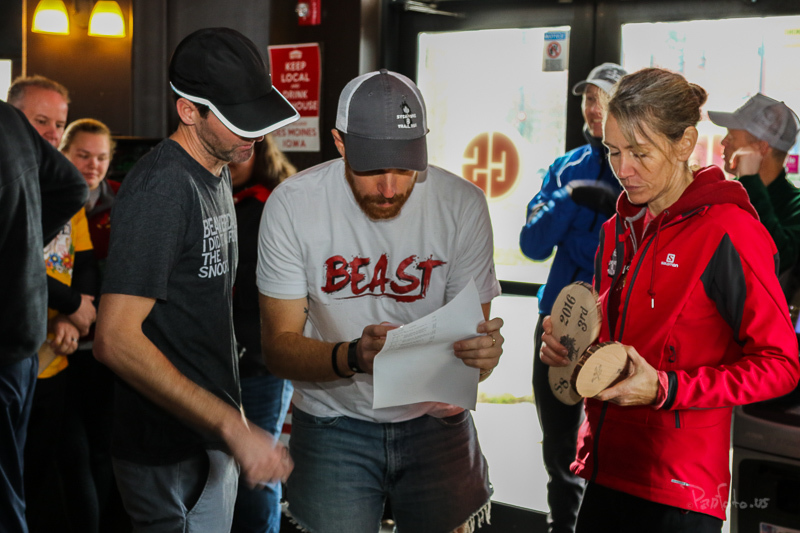 PACKET PICKUP INFORMATION — 2019 info to come! Everyone who is pre-registered will receive their 2018 Sycamore 8 swag and small bag of Grounds for Celebration signature "Sycamore Single Track" coffee. If you are unable to attend packet pick-up on Friday, you will be able to pick it up before the race that morning. Please try to come as early as possible, as there are usually quite a few race-day registrations and we need to make sure everyone is on one of the buses to the start line on time. Park at 2309 Euclid Ave, Des Moines. Buses will get participants to the start line, and the finish will be back at this address. There will be buses that will transport participants to the start of the race. The first bus will leave promptly at 8 a.m. The last bus will leave no more than 30 minutes later. There will be no other way to get to the start line so don’t miss the bus. There will be porta-potties for participants’ convenience. Four will be located at the start line and two at the finish area. The course will be marked with flags on the ground and “S” signs on the trees. Pay attention to these markers to avoid getting lost. There will be one water stop at the four-mile point, and water and Gatorade will be available. If you will need more hydration than this provides, please bring your own bottle. There will be photographers on the course at the halfway point and finish line. 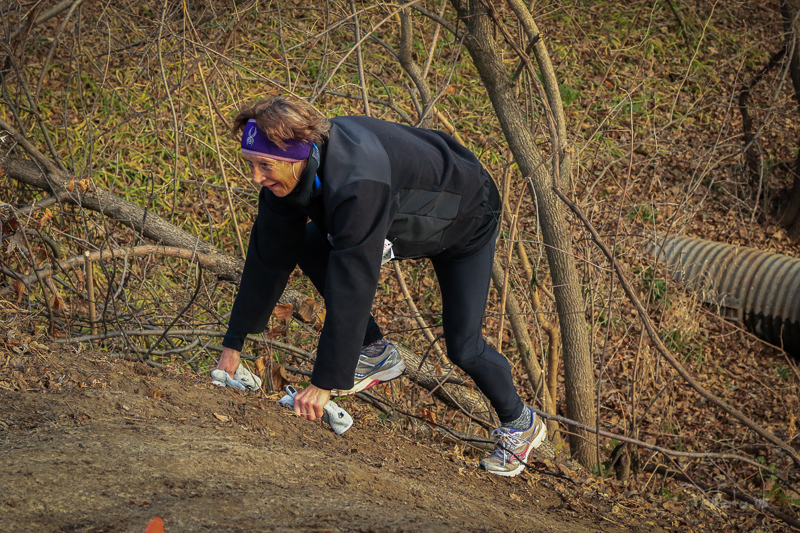 These photos will be available for a discounted purchase fee no more than 2 weeks after the race. Photography courtesy of Panfoto.us. 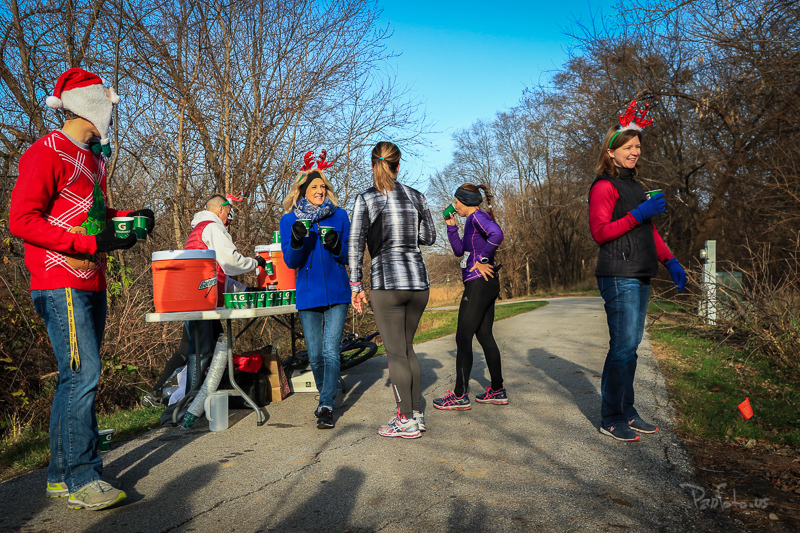 Hot SOUP, coffee, water, Gatorade and hot chocolate will be available after the race! 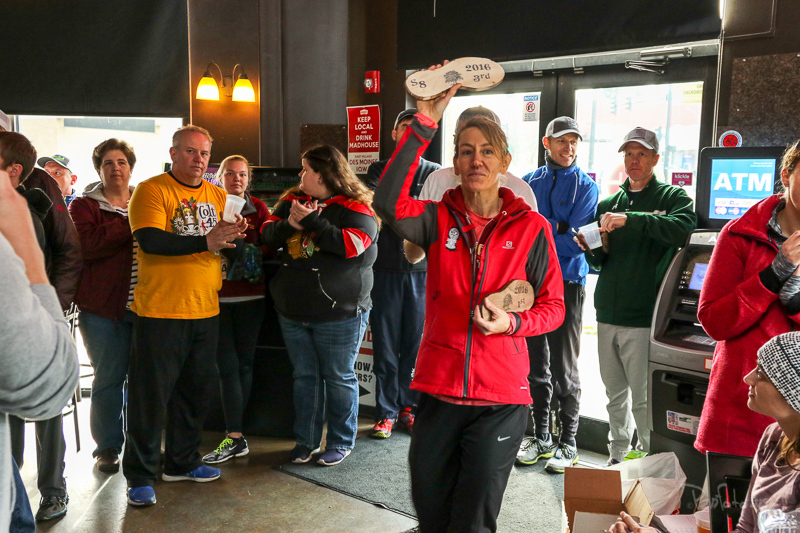 Once you have finished eating, please make your way to the Post-Race Party at Goodsons in Beaverdale ( 2815 Beaver Ave, Des Moines ) to warm up, have a drink and prepare to win cool prizes. Even if you don’t place in your age group, you still have the opportunity to win awesome door prizes from our sponsors! For age group awards, you do not have to be present to win. If you are not in attendance, you will be contacted in order to coordinate how to best get you your prize. 1st, 2nd and 3rd in each age group will receive an award. Special THANK YOU to Maxfield Millwork for making this years awards! 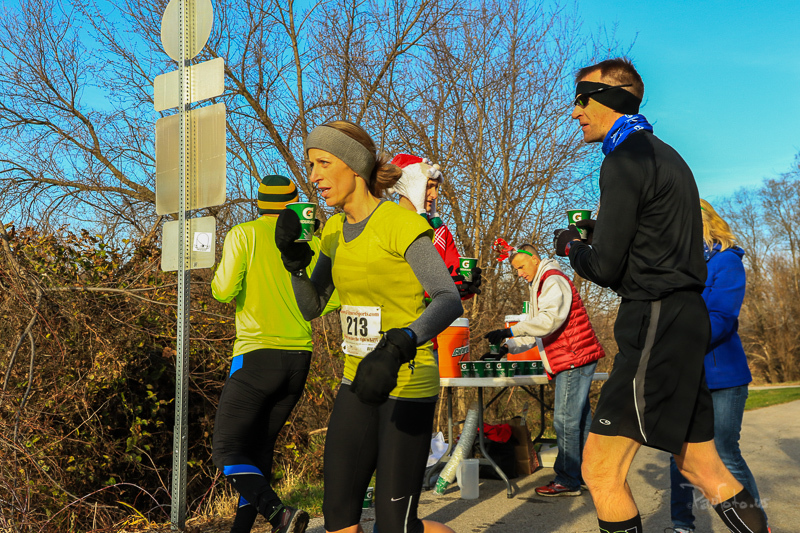 With winter inevitably approaching, why not start planning your events past “race season”? 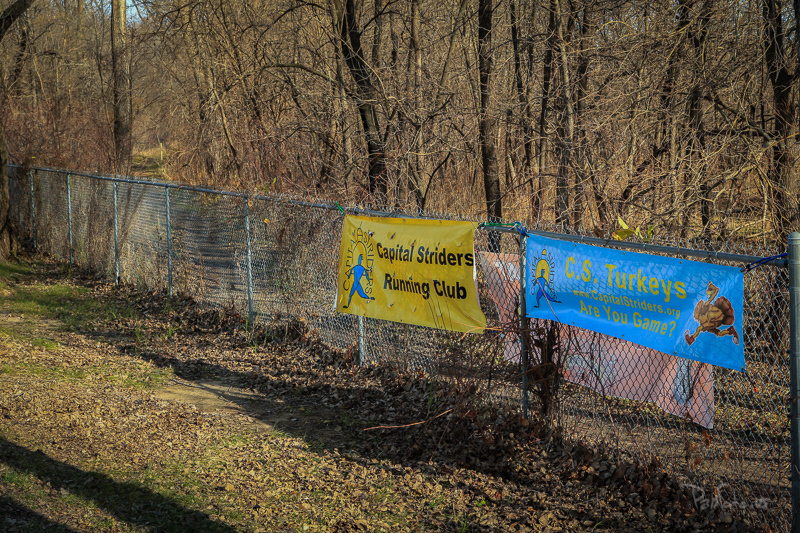 The Capital Striders Running Club has been given the honor of carrying on a Central Iowa tradition and will be hosting the 2018 Sycamore 8 Trail Run in Johnston on December 1, 2018. This 8-ish mile race will take place on the Sycamore Trail between NW 66th in Johnston and the Polk County Office on Euclid. With the perfect wintry blend of road and groomed single track trail it promises to be a wintry good time. 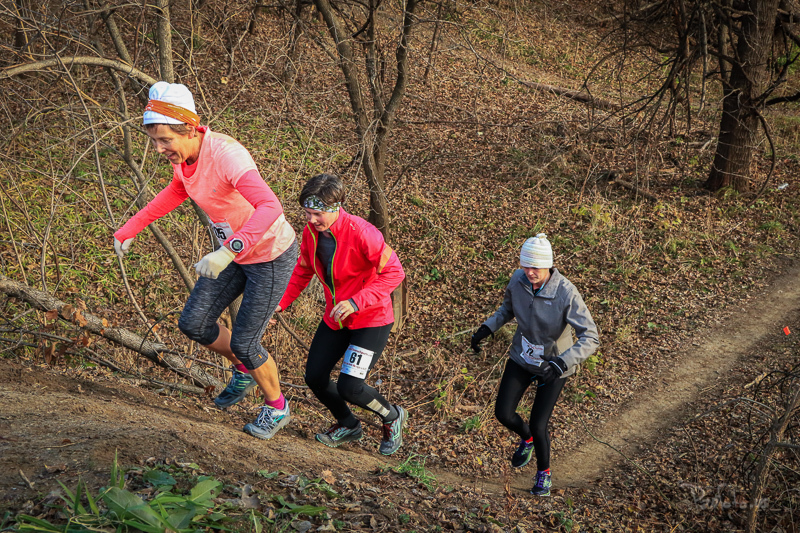 Unpredictable Midwestern weather has always given participants a unique run whether it is dealing with snow, ice, sleet or flat out rain. Since this is a point-to-point race, all participants will need to park at the Polk County Office building at 2309 Euclid Ave and will be bused (courtesy of the Johnston School District) to the Johnston Soccer Facility on NW 66th. If you will be dropped off at the Soccer complex instead, please be aware that parking will be limited and there will be a lot of foot traffic around the parking lot. A clothing drop will be provided at the start of the race and all items will be taken back to the finish line so that you will hopefully have warm, dry clothes available at the end. 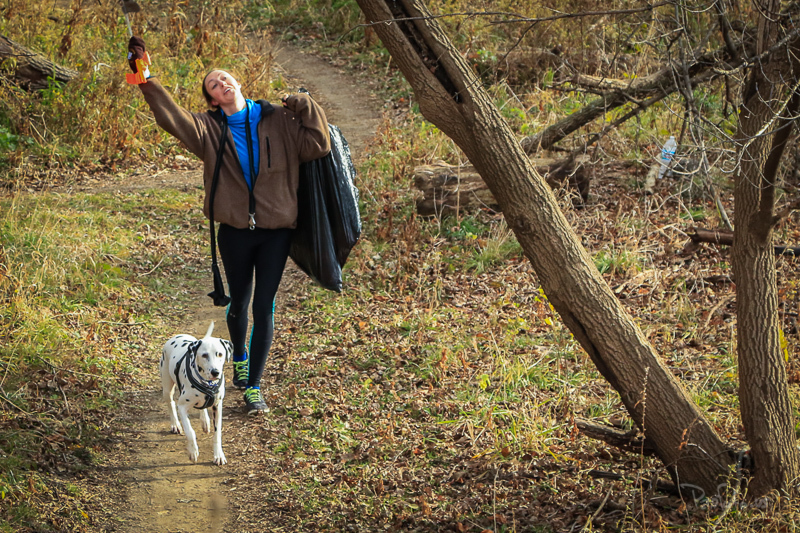 At the end of the race we will also be hosting a clothing/shoe drive for any used clothing or shoes (Men, Women and Children’s) that will be donated to Central Iowa Shelter Services. 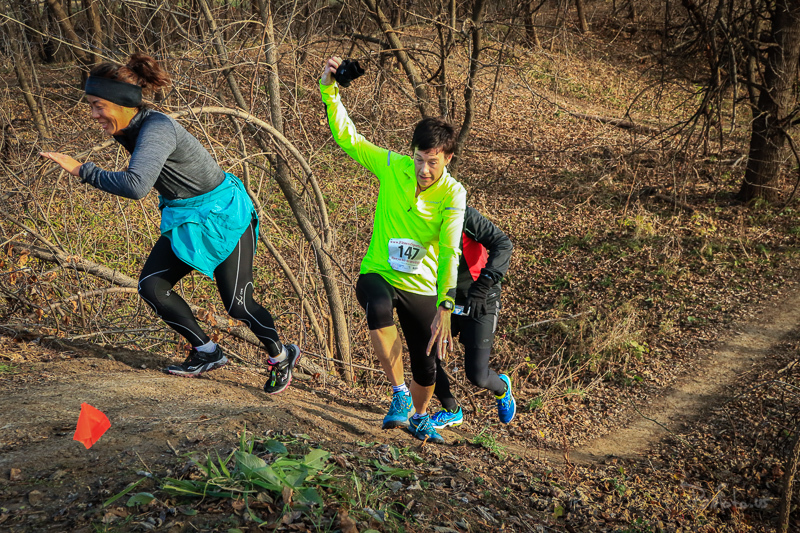 Plan on bringing the whole family to watch an event that not only promises a fun race, but unique prizes, amazing post race food and the perfect way to ring in the last month of 2018. You are welcome to bring your own small, easily identifiable, self-tagged bag clearly showing your NAME and BIB NUMBER with you on the bus so you can wear an extra layer to the start line. Your bag will be bussed back to the finish line. Ask your bus driver as you exit the bus which bus number will be hauling the bags back to the start line.